Velvet has been seen everywhere this year from the fashion runway shows in New York City to your neighbors living room via Anthropologie. Velvet is undeniably elegant and oh so comfy. However, it can be easily overdone. We are going to give you a few tips on how to achieve a gorgeous look with this decor *(on a budget, of course)* to avoid having your space look like a bad, old film theatre. WHAT: When choosing velvet elements choose wisely. If you don't want to commit to that velvet sofa forever then use velvet pillows for a more subtle effect while spending significantly less money. One piece with a velvet element we are loving is a bench or ottoman. This can be placed pretty much anywhere in the house - at the foot of the bed or under a window to create more seating. It's a great piece that can be moved around often to create new looks to spice up a tired feeling space! The velvet element will add fun texture and an elegant feel! Here are some accent pieces we are currently loving in store. Although not completely velvet, these amazing pillows have both embroidery and velvet backing. Two looks for the price of one, who can complain? TEXTURE: Make sure you use the velvet elements sparingly. Don't over do it and add it to your entire living room. If you decide on a statement piece like a gorgeous velvet couch, pair it with airy, light pieces so the room doesn't feel heavy or too dark. The mix of wood and velvet create different textures that are appealing to the eye. This piece is incredibly elegant and would look amazing with a pair of velvet chairs and or a sofa. COLOR: Personally, I enjoy the more “vintage” velvet colors such as dark green, blue, red and yellow. 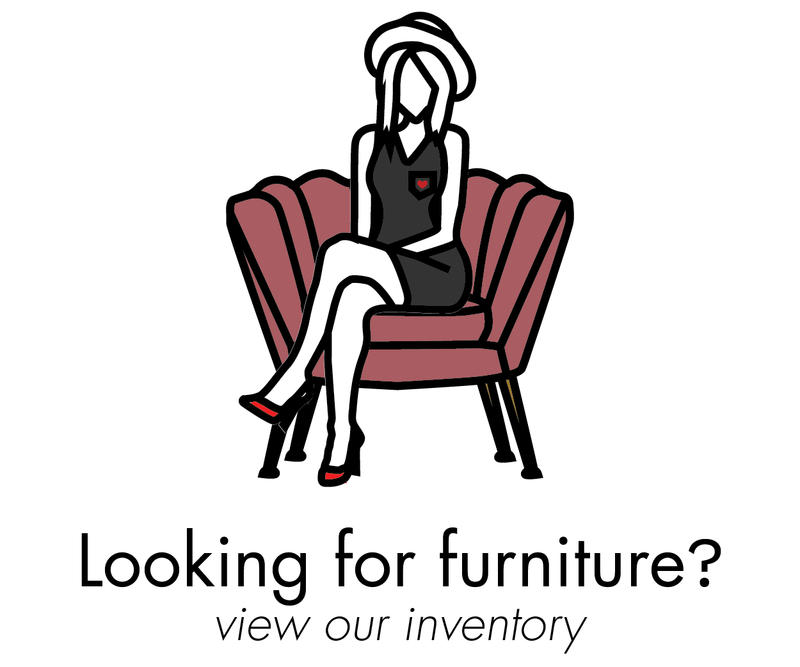 Buying vintage furniture for these pieces is a great idea since velvet ages extremely well. The patina that happens naturally over time makes the pieces look beautiful and mature. WHERE: Typically velvet is a very luxurious fabric and you can't help but pet it! It is a hard fabric to clean so I would shy away from use in kitchens and anywhere where it is easy to get dirty. My favorite spaces to use this fabric are in living rooms and bedrooms. Also, velvet chairs in a proper dining room can look amazing but remember to only invite your cleanest friends for a dinner party. We look forward to seeing how you incorporate this trend into your home. 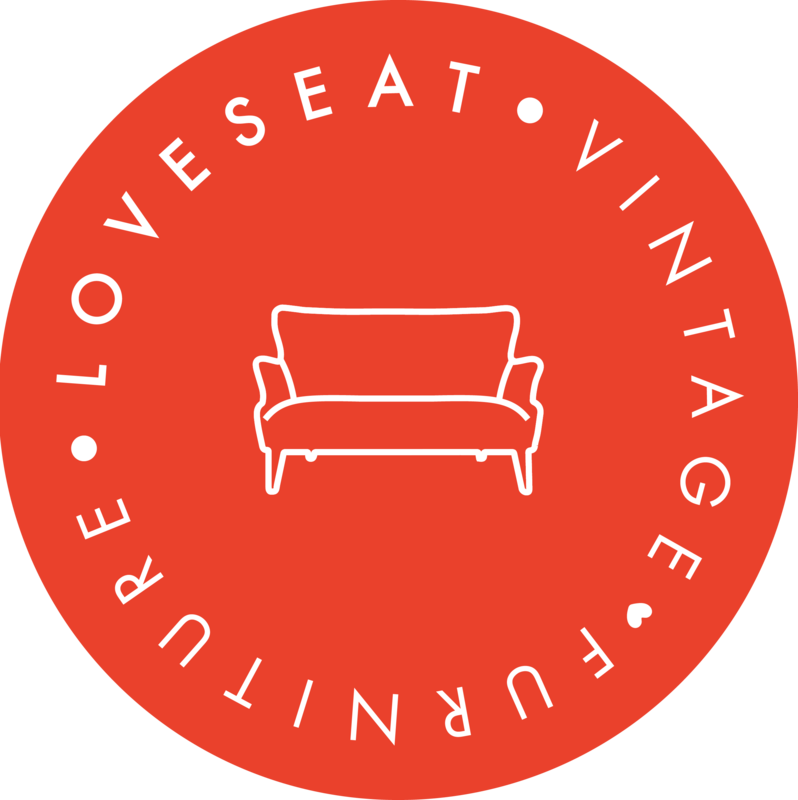 Follow us on Instagram and don't forget to tag @loveseatathome on your images for a chance to win $100 credit.